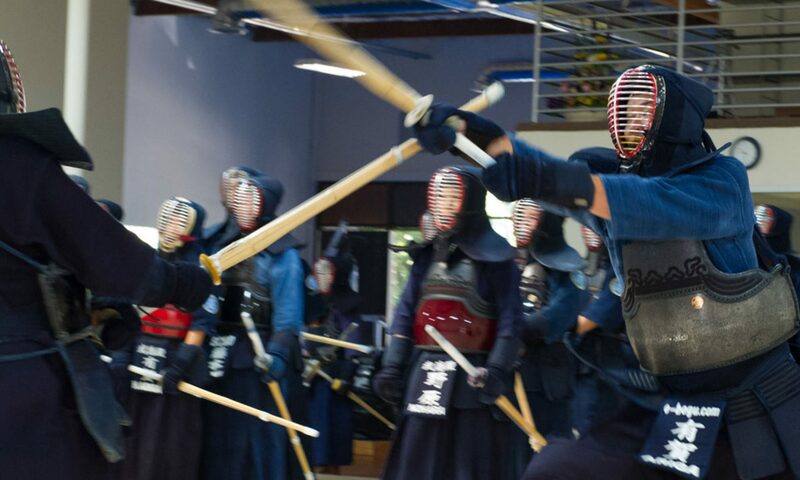 1.All Kyu Divisions, The tsuki point will not be considered valid, A participant may only use the chudan position to strike from, All points from other non chudan kamae will not be considered a valid point. 2.For all Kyu Divisions, Hidari Do (Gyaku Do) will be considered as a valid point. Nisei Week Team Tournament. 5 Person Team. 1 Team per Dojo. Minimum of 2 kenshi per team.